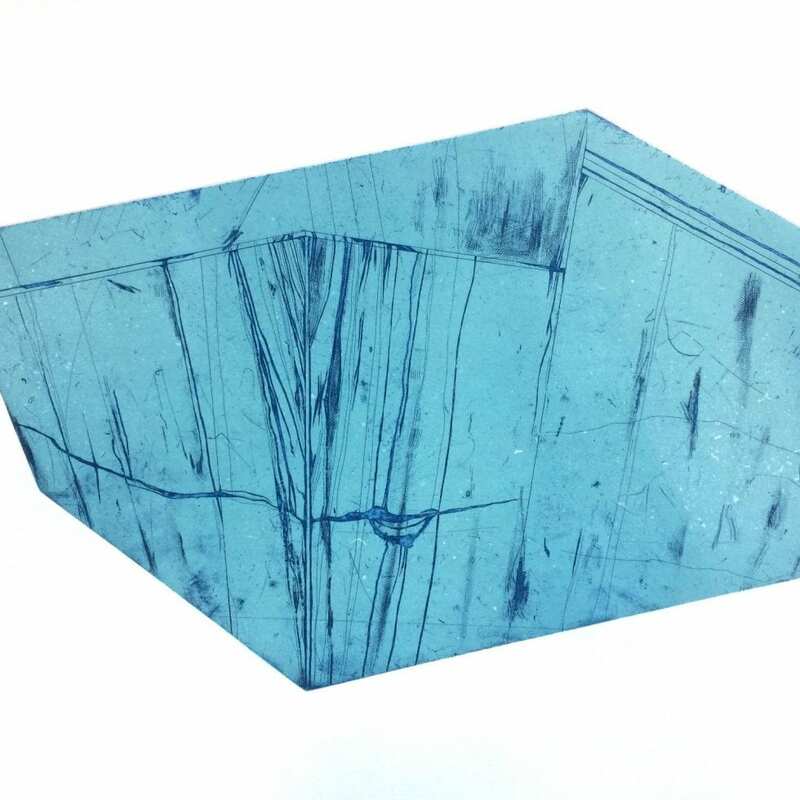 One of the few specialist degrees of its kind, the Fine Art Printmaking course at Brighton University trains students in the traditions of printmaking as well as related contemporary processes – from drawing and collage to photography, artists’ books and digital technologies. 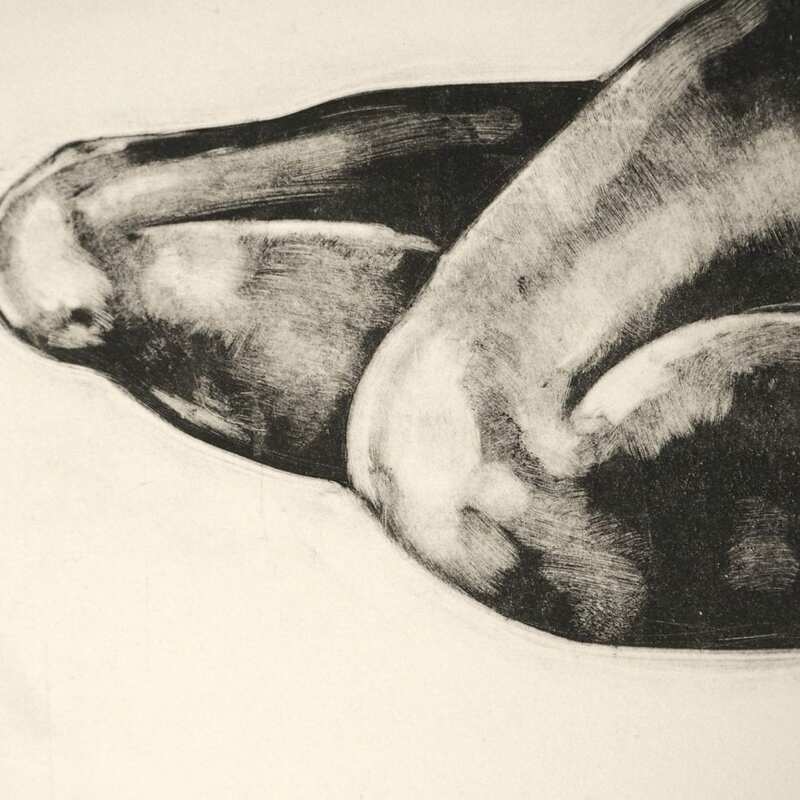 Our past and present students have benefitted from one of the UK’s best-equipped printmaking workshops, with facilities for etching, screen print, lithography, relief and digital print. This blog aims to share the stories of our alumni since they graduated, re-connecting with them and creating new connections with our current and prospective students. As the printmaking workshops have been established since the late 1960s there will be plenty of stories to tell.